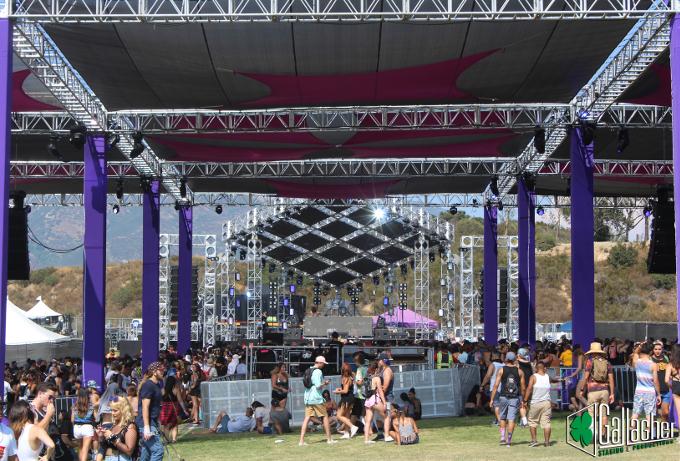 Clark Reder Engineering designed the aluminum truss stage for the Hard Summer Music Festival at Glen Helen Amphitheater the in San Bernardino, California. We are The Engineering Behind Entertainment®. 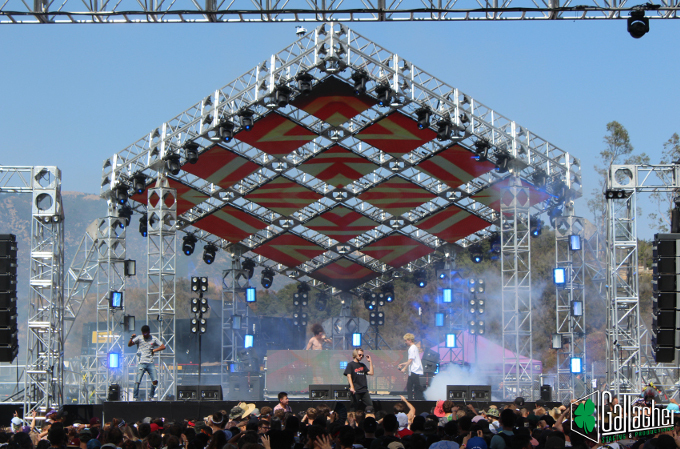 Clark Reder Engineering is a full service consulting engineering firm serving the entertainment industry. Our Principals, Jeff Reder and Daniel Clark, have over thirty years of combined experience in entertainment engineering, new building design, building renovations, and construction services.